Friday!!! So have this Fun Libertyclass, come to an end. 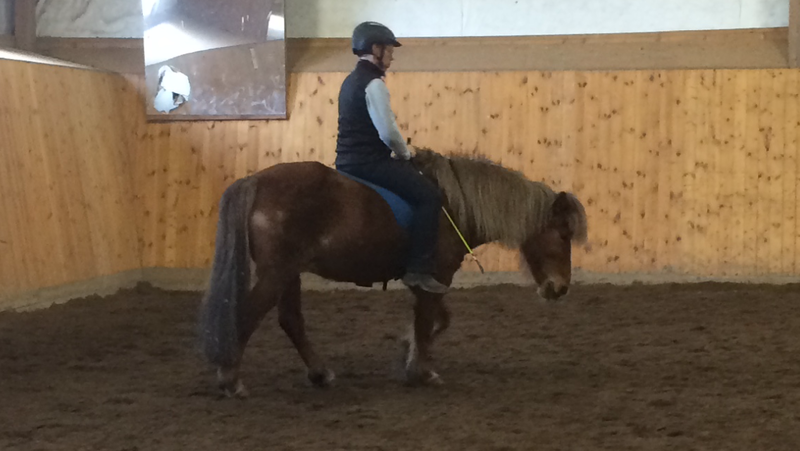 The students have developed a lot, and could managed to ride there horses in Liberty the last lesson with relax and responding horses. Next week Christofer will have a full class of AcademicStudents here at HorseVision. Learning the Advanced Longeing. And maybe, just maybe i will have the possibillity to bring my new horse home next week <3 ah cant wait to see him, and get to know him more. Next weekend both me and Christofer will be teaching in the Neatherlands! That will be fun! !